21ST century has bestowed many digital enhancements upon humanity and technology as a crucial element in how transactions occur today. 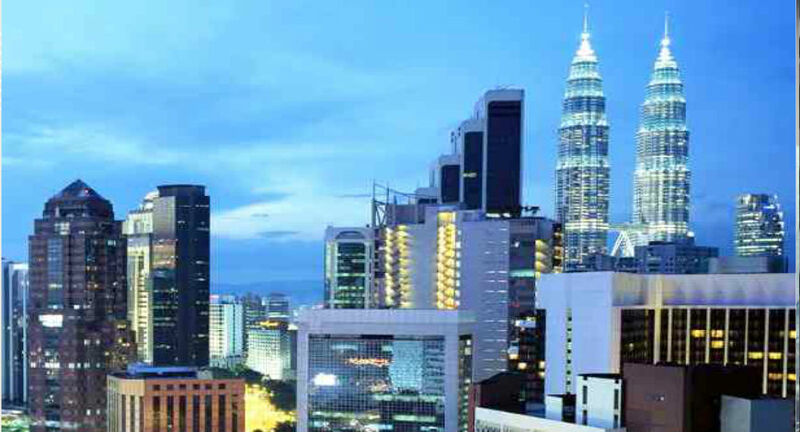 Malaysia is budding up with many fintech start ups slowly and surely gaining its national momentum. The founder of Currenseek is Mr. Hakim Karim .The company has its headquarters in Kuala Lumpur. Currenseek has its very own website named currenseek.com. The company was founded in 2015. At this moment, they cover real urban areas in Malaysia, with arrangements to grow. Past cash trade, CurrenSeek has likewise settled associations with various homegrown Malaysian new companies gone territorial (counting Grab, Flexiroam and Tune Protect, among others) to reward clients with more prominent travel funds as marked down rides, free information wandering, free travel protection, and that's only the tip of the iceberg.